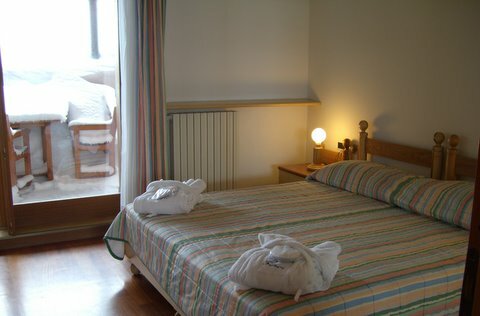 Twenty simple and functional rooms, designed by architects Gabetti and Isola, Italian masters of the twentieth century. 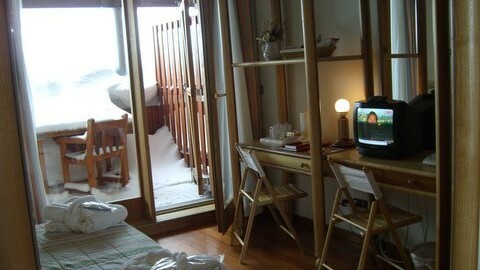 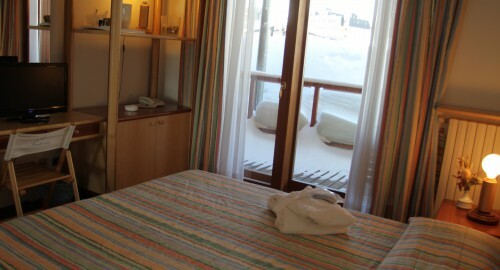 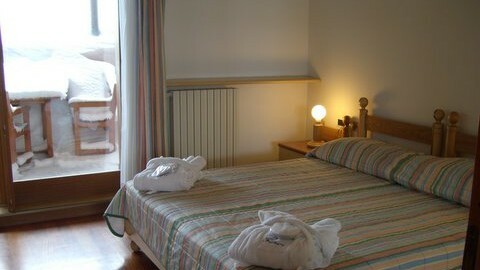 All rooms with private bath or shower and hairdryer, telephone, fax, satellite colour TV, safe, minibar. 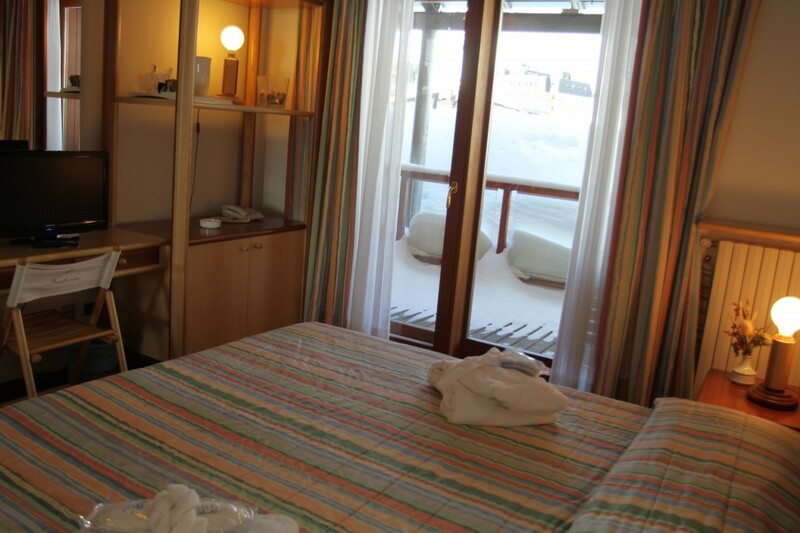 Large furnished and covered terraces mediate the transition between interior and exterior. 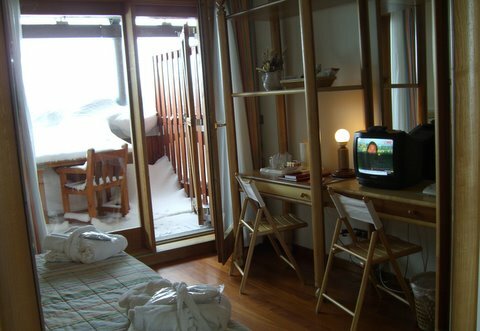 From the rooms of type “View”, more spacious and all on the second floor, you’ll be able to enjoy a view of incomparable beauty of the mountains and the Olympic slopes. 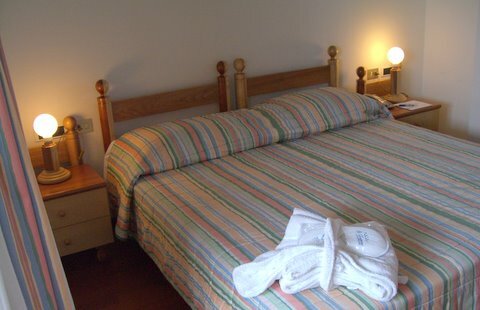 The rooms of type “Classic”, with more standard features but decorated in the same way, overlook the square or back of the building, in the direction of the square of the Palazzetto dello Sport. 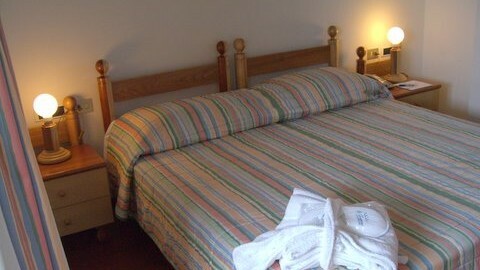 One of our rooms has a bathroom accessible with special equipment for disabled people.